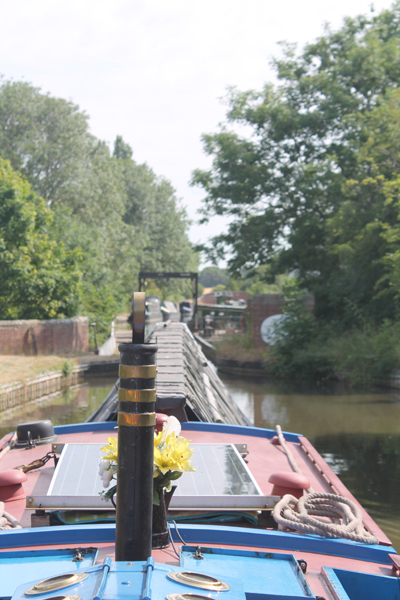 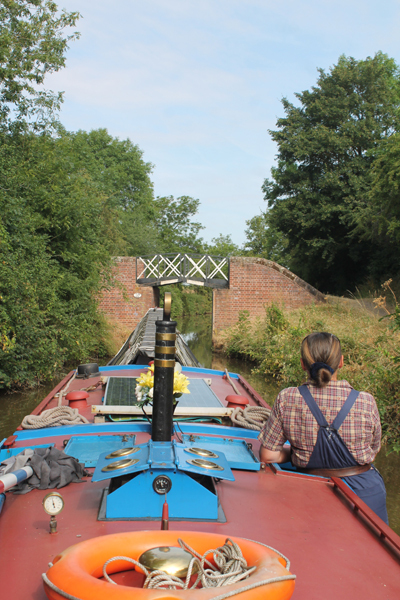 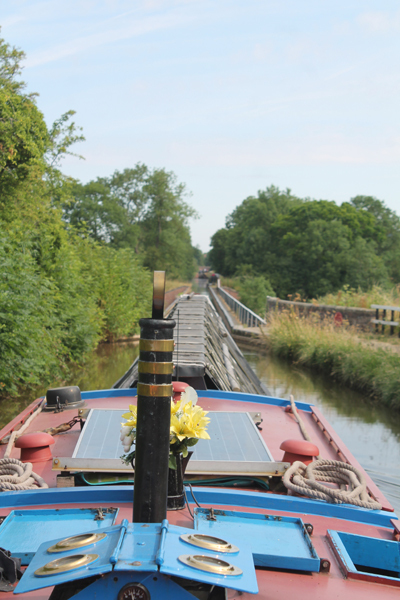 Approaching another of the iconic Stratford canal split bridges. 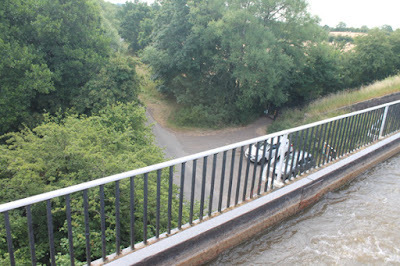 The road that passes under one section of the aqueduct. 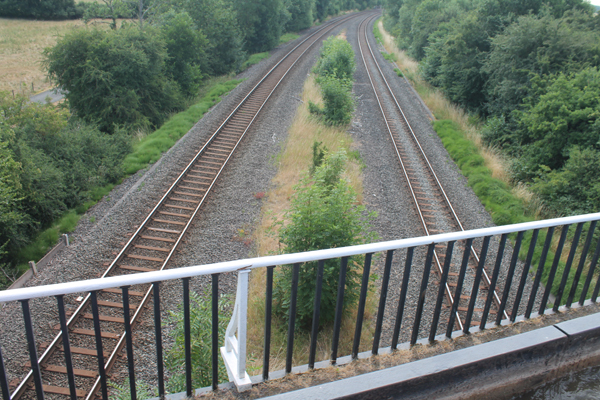 The 2 railway tracks that go under a further 2 sections of the aqueduct. 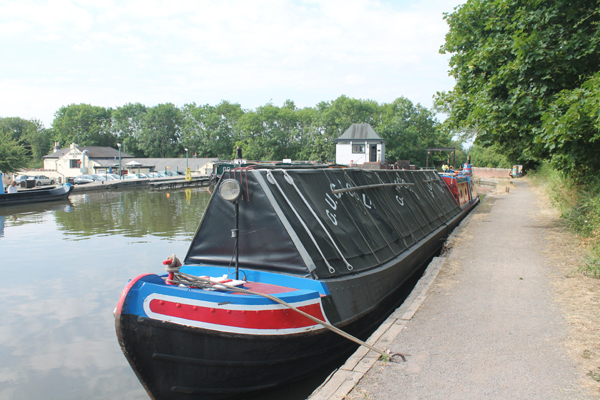 Now moored immediately after Wootton Wawen aqueduct in the basin which was the end of the canal for a long time, now home to Anglo Welsh Narrowboats.